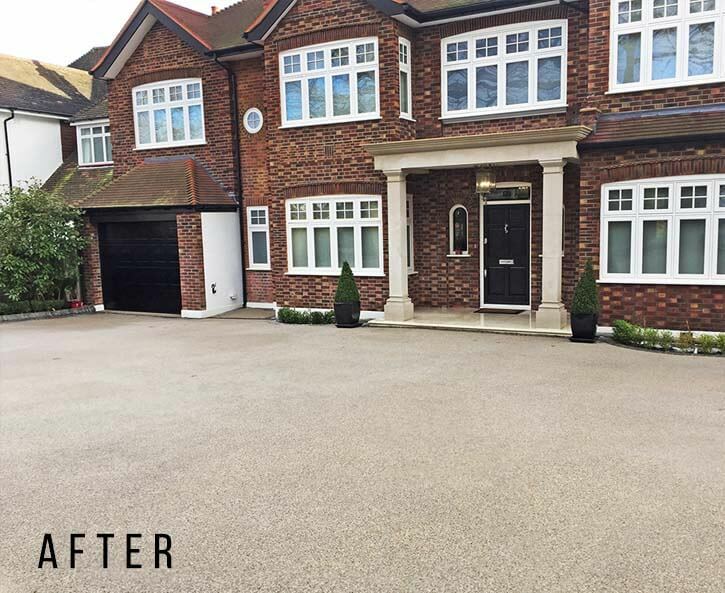 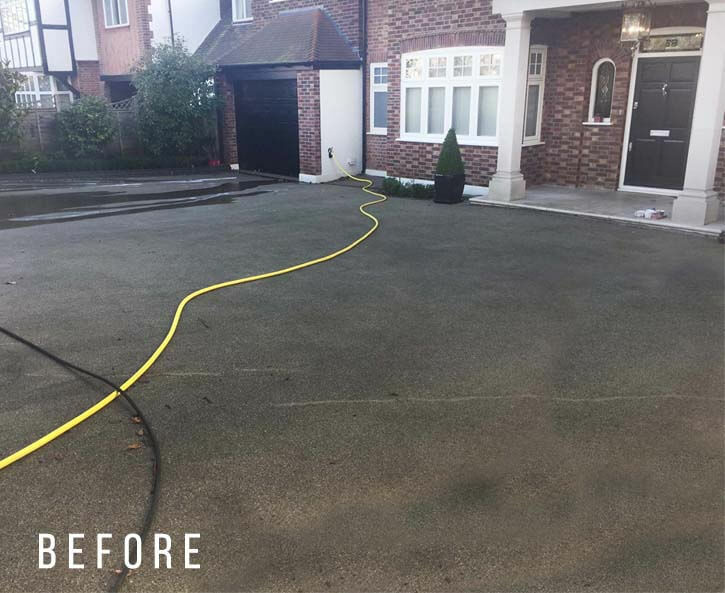 Premier Clean have been professional and experienced exterior cleaners for many years and have gained vast experience in pressure washing. 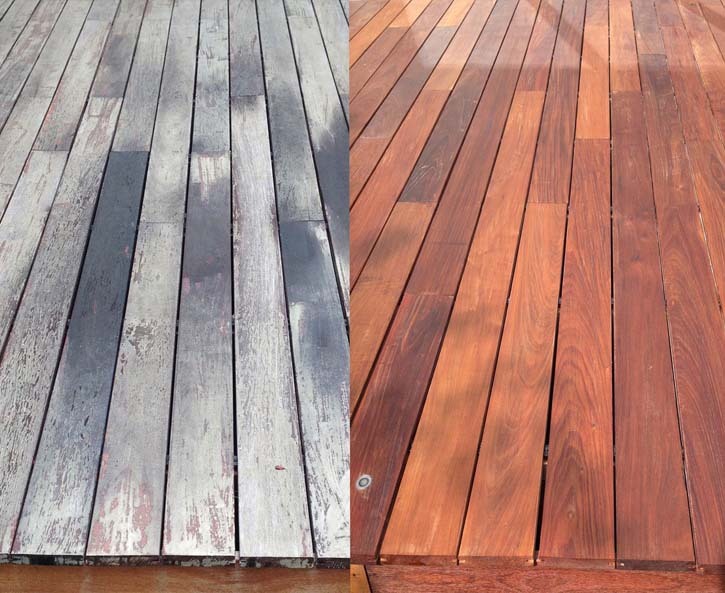 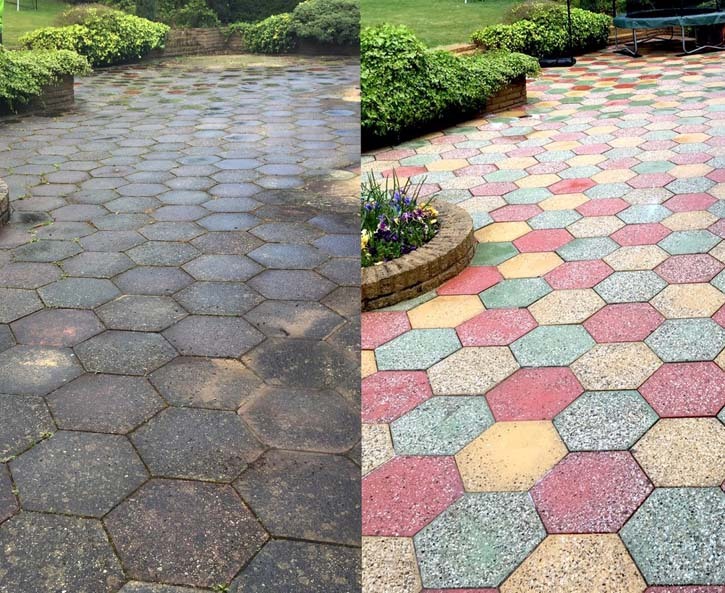 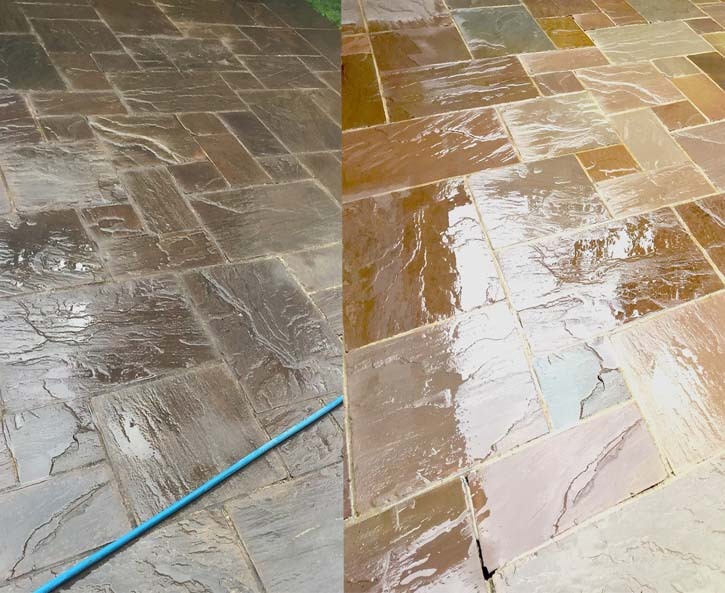 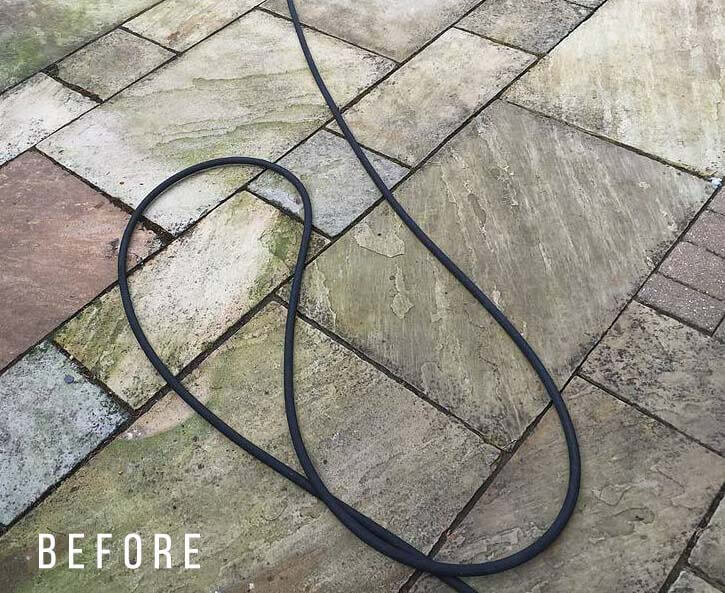 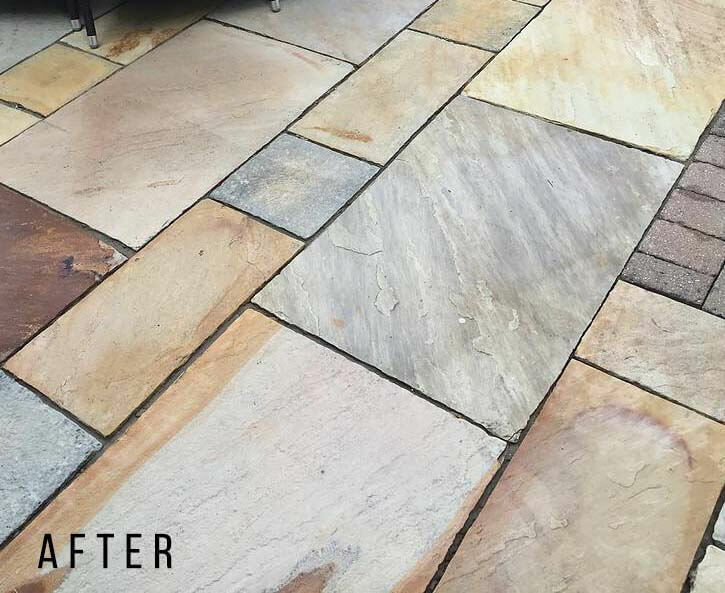 We are extremely confident that we will be able to clean your Patio, Driveway, Indian Sandstone, Decking, Garden furniture, UPVC windows, removing Moss, Algae, Chewing Gum, Paint, Graffiti, Stains, Oil, Grease, rust and present it at its best, using a combination of Pressure Washing and Soft Washing. 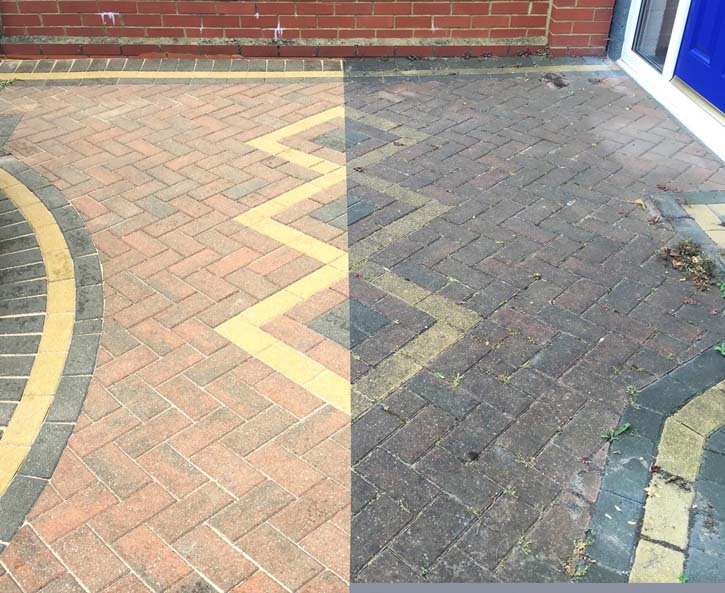 View the range of commercial pressure washing services below find the right one for you and enquire today to get bespoke prices for a great rate!